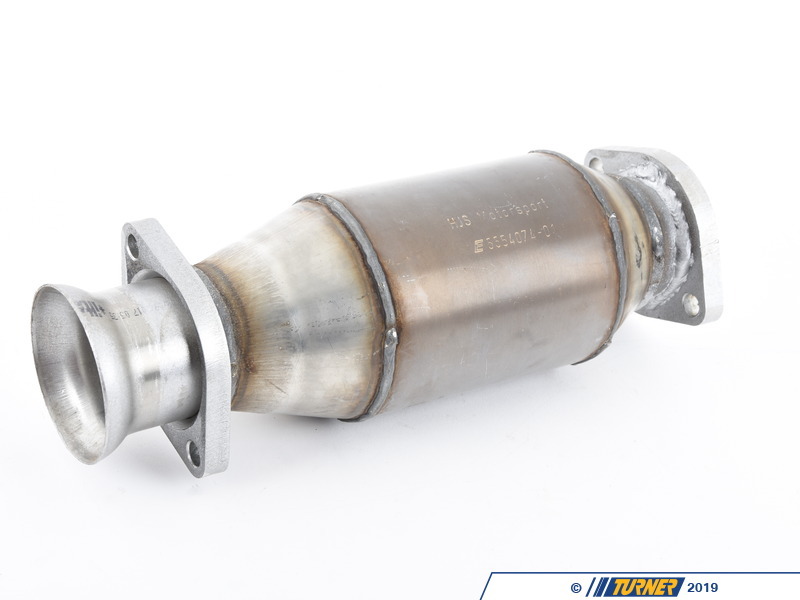 high-flow catalytic converter; replaces the stock cat; bolts to Supersprint header 830601 and to aftermarket exhaust. 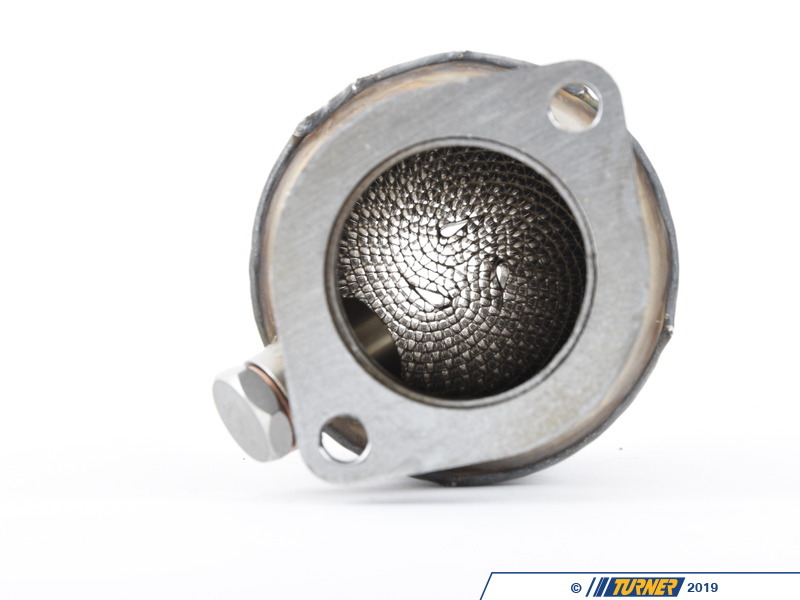 When tuning the car for maximum horsepower, you have to remove the bottlenecks in the stock exhaust. 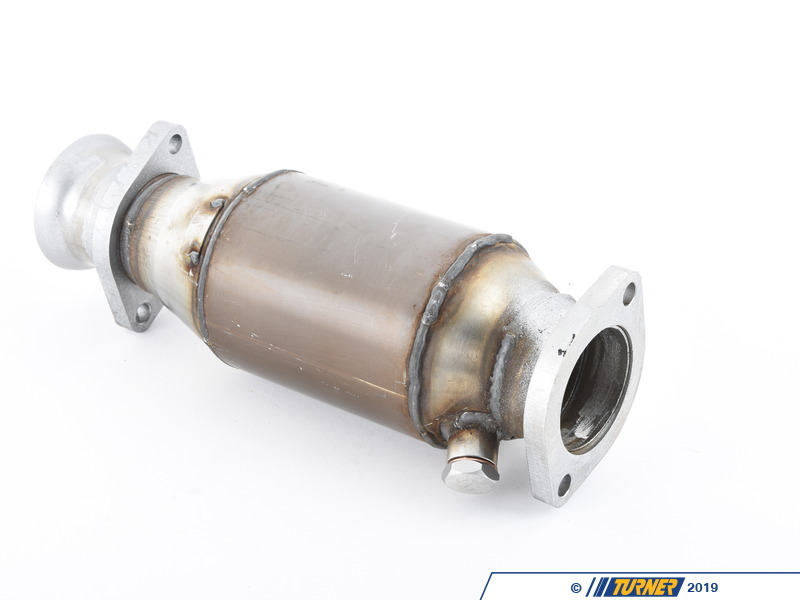 This cat flows much better than stock, which makes it perfect for cars with a header and other major mods. 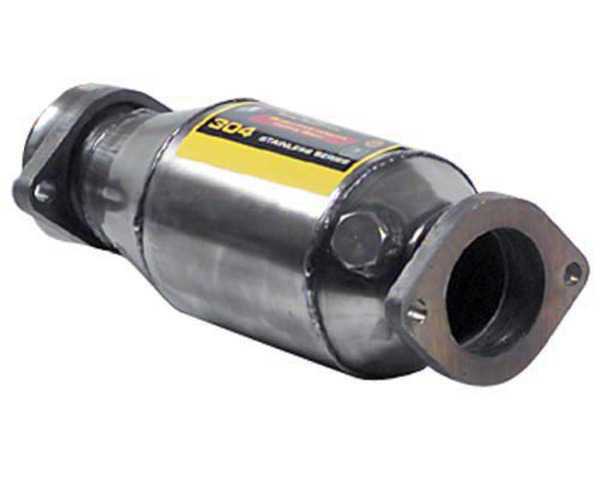 This product modifies (but does not remove or defeat) emissions equipment. For this reason this product may not be CARB compliant, and therefore not emissions legal in some states. Consult local laws and regulations in your area. For more information on this product, feel free to contact our sales department.